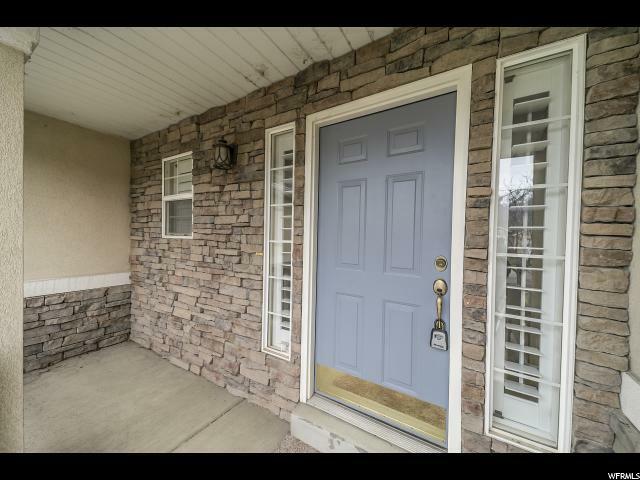 Amazing value in a great neighborhood! Main floor living with Master & Laundry on main floor, 2nd floor has 3 additional bedrooms. 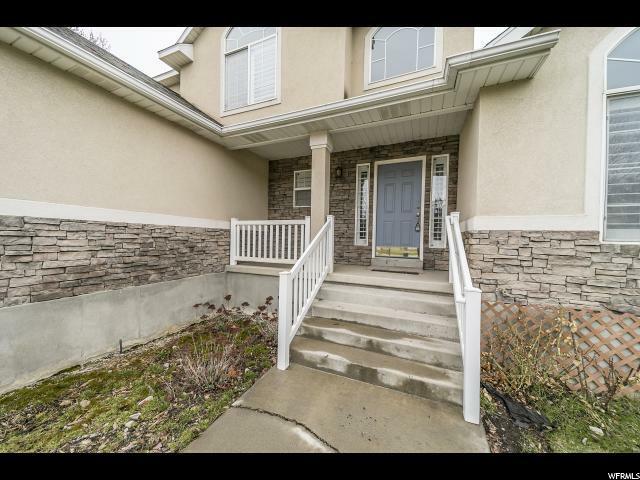 Basement has separate entry that could easily accommodate additional bedrooms and/or basement apartment. This home has a ton of charm and personality. Nothing like the typical box home. Kitchens and bathrooms have been remodeled with new flooring, cabinets, granite countertops. 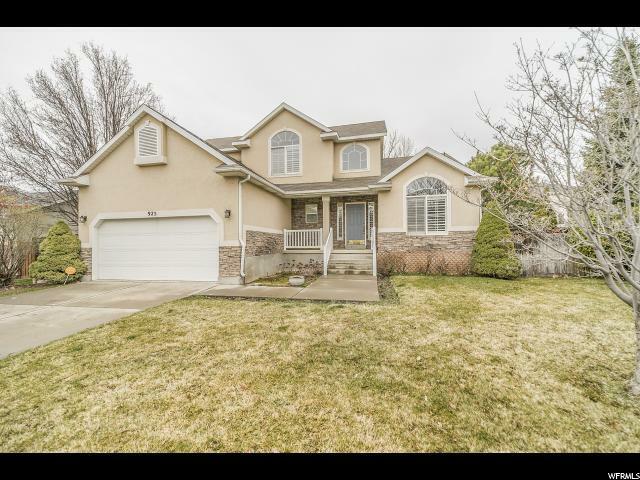 High vaults in living room, open feel, fenced back yard with mature trees that provide plenty of privacy. 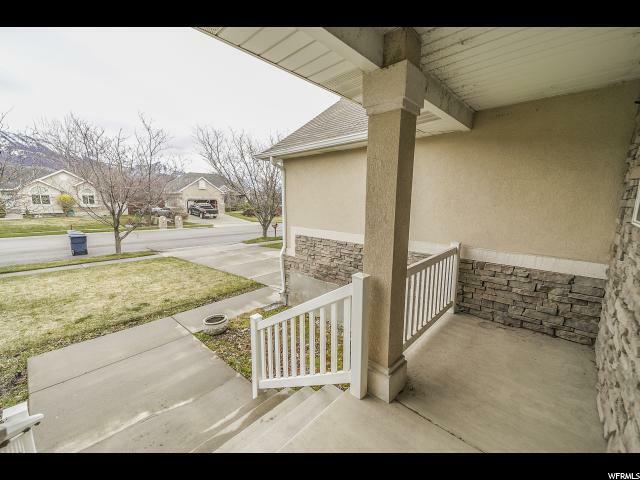 Quiet neighborhood with excellent views of Timp and other mountains.